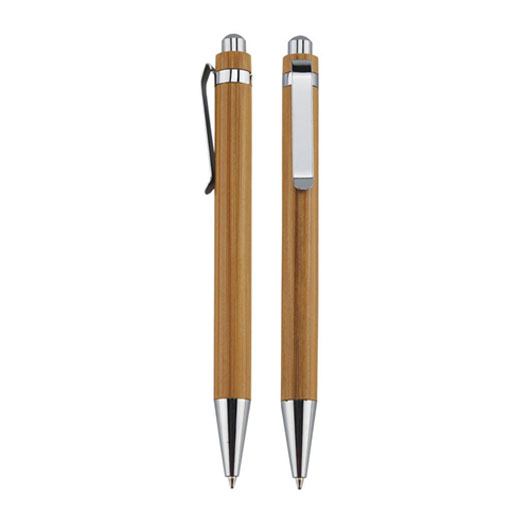 Don't be bamboozled - these pens are an on-trend pick that's good for the planet. 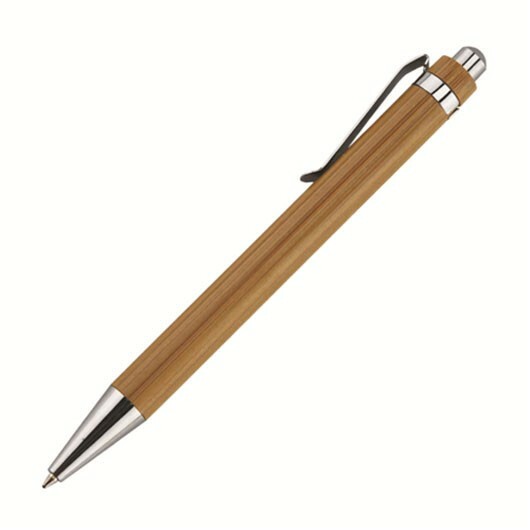 Put your logo hand in hand with the planet using these environmentally friendly pens. They are made from eco-friendly bamboo and are 100% biodegradable. Say no to plastic and yes to bamboo. They are click action with a plastic Parker style German black ink refills with a 1400m writing distance. They also come with a tungsten carbide ball at no additional cost.